Ideal para todo tipo de superficies a más de 1.000 metros de elevación sobre el nivel del mar. 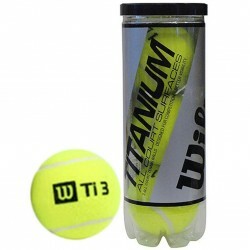 Wilson Titanium 3 High Altitude Tennis balls feature a titanium core for durability. Specially made to produce normal responsiveness at higher altitudes of 3500 feet or more, these tennis balls are equally suitable for all kinds of court surfaces. 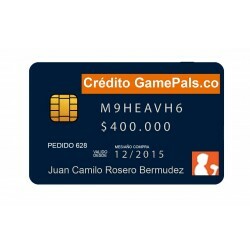 They are made with exclusive Dura-last felt to stand heavy use.